Altria, the maker of Marlboro, has grown over the years by investing–and sometimes acquiring–other companies. It’s latest business interest have many talking as the company is now said to be considering taking a stake in America’s leading e-cigarette company, Juul. 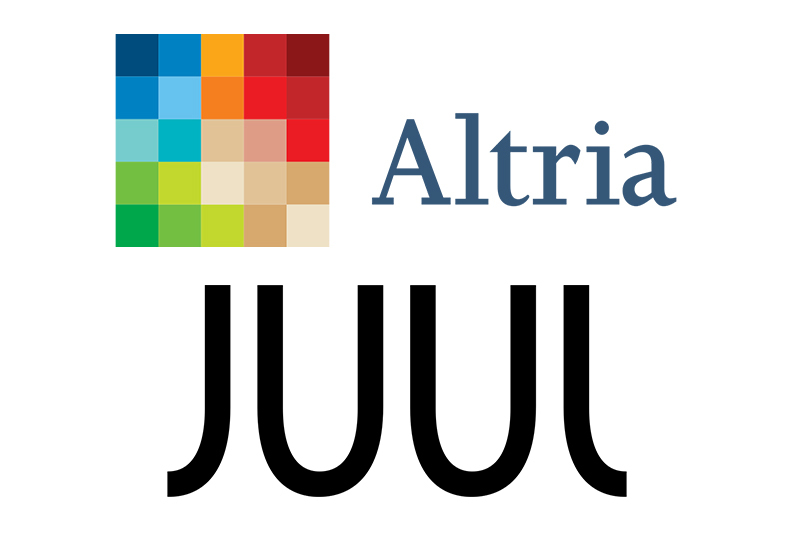 News of Altria’s interest in Juul began circulating news outlets like CNBC and the Wall Street Journal on Nov. 30, 2018. Juul has come under fire in recent months with the U.S. Food and Drug Administration (FDA) imposing mounting pressure on the e-cigarette manufacturer to market itself and its products in a manner that would make it less appealing to minors. Juul recently announced that it would be pulling certain products from the market to address the FDA’s concerns about the growing epidemic of teenagers using and becoming addicted to nicotine and e-cigarette products [read more here]. Juul has long promoted its independent nature, even going so far as to launch a campaign to raise money from private investors, which was paused due to the FDA’s changing regulatory outlook for the e-cigarette category. 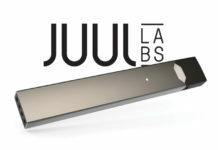 News of Altria’s interest in Juul, however, is concerning some who have long seen Juul as anti-Big Tobacco, suddenly having one of the largest tobacco companies as a major investor. 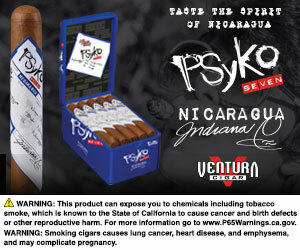 The growing issue of flavored tobacco has brought both companies to the realization that they may need one another. Juul is facing pressure on the state and federal level to make changes in order to address the issue of its flavored products and USB-like device appealing to so many smokers, including minors. Altria would stand to benefit from having a stake in Juul, which has quickly become one of the most popular e-cigarette manufacturers in the U.S. According to the Wall Street Journal, Altria is going for a significant minority stake that could help the company offset its declining sales of traditional cigarettes. Axios also reports that Altria has been in talks to take a stake in Juul since early 2018. At that time, Altria offered to invest in the company or even buy it outright for around $5 billion. Juul declined, but Altria continued to pursue some type of deal at higher price points. Juul will have a more difficult time promoting itself as a company who creates products that improve the lives of smokers looking for an alternative to traditional tobacco products. What Juul would gain from an Altria buy-in is a company that knows about to navigate the regulatory landscape. Altria has invested in products outside of traditional cigarettes, including the acquisition of Nat Sherman International back in 2017 [read more here]. For all the latest news from Altria, visit altria.com.